Turns out Willie Nelson wasn’t kidding when he and Merle Haggard sang “It’s All Going to Pot” in 2015. 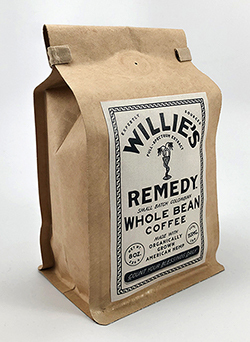 In 2016, he launched Willie’s Reserve, his own brand of weed with it’s partner brand, Annie Edibles, featuring his wife, Annie Nelson’s artisanal chocolates and infused hard candies. Last year, they expanded the brand with a new product line dubbed SunGrown. Imagine a sweater softer than any fabric you've ever felt before, and more durable than cotton. Imagine a car built with something lighter than steel that could stand 10 times the impact without denting. 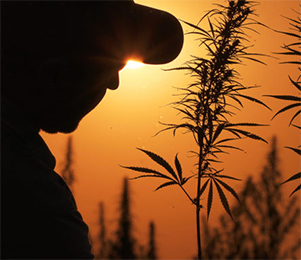 Now that Congress has OK’d the sale of hemp — legally separating the fibrous plant from its more laidback cannabis cousin — Texas farmers are prodding state lawmakers to join the 41 other states allowing cultivation of a crop that’s now more lucrative than corn or cotton. 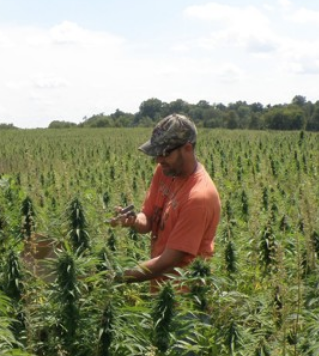 With the quick toss from Senate to Congress, and now Congress to Donald Trump, the US Farm Bill is poised to legalize industrial hemp at the federal level. While CBD in itself is still in a legal grey area due to DEA scheduling, this opens the door to all 50 states to now grow and produce hemp, and that includes for any purpose from biofuel to even CBD, without fear of reprisal by the federal government. The U.S. Senate on Tuesday approved the 2018 Farm Bill with a vote of 87-13, followed Wednesday by a landslide of approval in Congress, where the bill won by 369-47 votes. Overwhelming bipartisan approval of the Farm Bill now sends the legislation to President Trump’s desk for his signature, which could happen as early as next week. 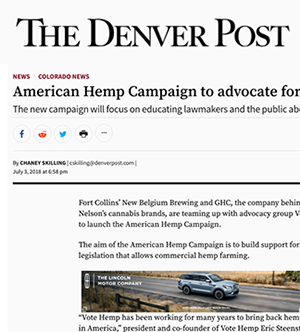 Fort Collins' New Belgium Brewing and GCH, the company behind Willie Nelson's Cannabis brands, are teaming up with advocacy group Vote Hemp to launch the American Hemp Campaign. It was the sweatiest of times, then it was the rainiest of times, then it was the coolest of times. 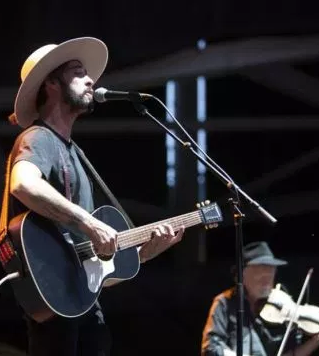 And beyond the strange weather, Willie Nelson's Fourth of July Picnic brought many memorable musical moments as well. Here's a quick look back at some of them, plus a little news gathered along the way. Farmers in Texas are well positioned to be top producers of what's poised to become the next major U.S. cash crop — Hemp — but only if state lawmakers let them, advocates told a legislative committee at the Capitol on Tuesday.